Integrated Pain Consultants is home to a variety of pain specialists serving the greater Phoenix valley. Led by Dr. Nikesh Seth, we encourage you to learn more about Dr. Michael Givens, read reviews, and how Dr. Givens can help identify and correct your pain through the use of minimally invasive pain management treatments. Learn more about our other providers including Dr. Anne-Marie Cosijns, Dr. Lisa Sparks, Dr. Shawn Saini, and our team of Nurse Practitioners. 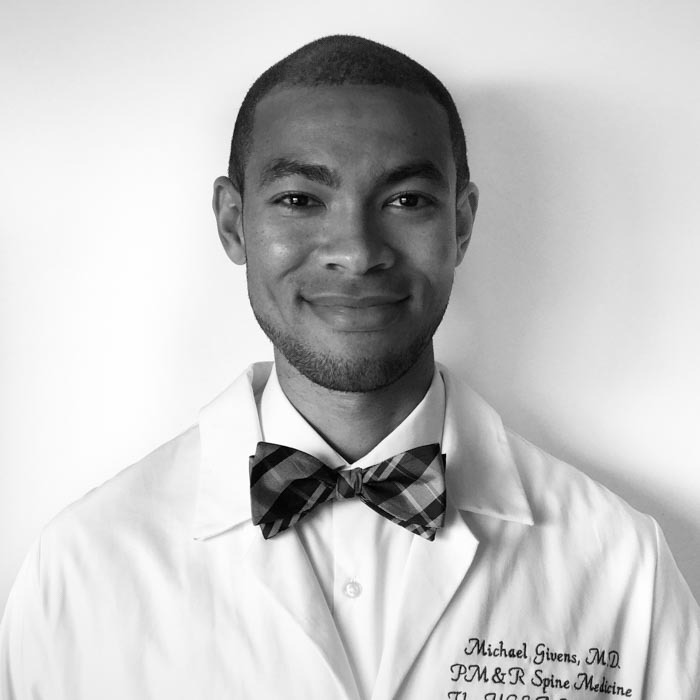 Dr. Michael Givens earned his undergraduate degree from Duke University. After college, he attended the David Geffen School of Medicine at UCLA and was granted the degree of doctor of medicine. He completed a residency in Physical Medicine and Rehabilitation at UCLA / VA Greater Los Angeles Healthcare System. After residency, he remained at UCLA to complete an Interventional Spine and Pain Management program. As an expert in pain management, Dr. Givens’ focus relies on treating the entire body. 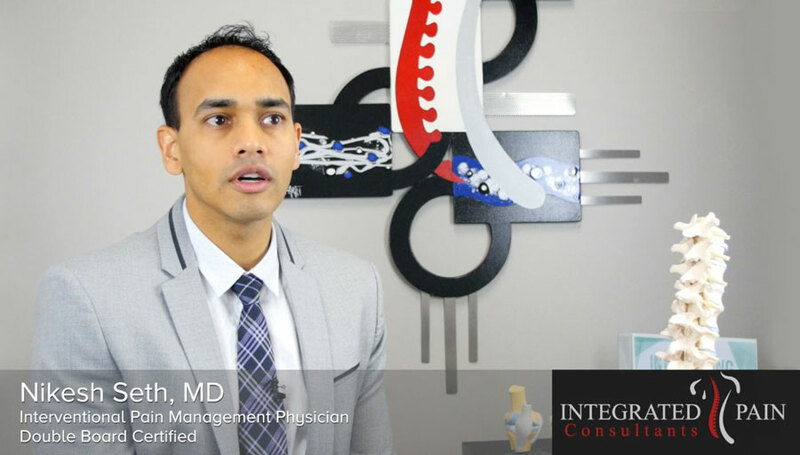 With a physical medicine and rehab background, and further training with Dr. Nikesh Seth, Dr. Givens is uniquely qualified to isolate what generates pain and work to restore function for his patients. Moreover, Dr. Givens’ approach to managing pain is founded around comprehensive care, personalized attention, and utilizing the latest technologies and procedures offered in the field of pain management today. Dr. Michael Givens is a highly trained and qualified pain management doctor at Integrated Pain Consultants. Under the guidance of Dr. Nikesh Seth, Dr. Givens can help treat and manage your pain with minimally invasive techniques including epidural injections, facet joint injections, medial branch blocks, spinal cord stimulation, and more. With three offices open in Scottsdale, Mesa, and Phoenix, Arizona, please schedule your appointment by calling (480) 626-2552 or book your appointment online today.